Looking for a limo service in the Forest Hill, TX area? Well howdy neighbor, Arlington Limo Service will gladly provide limousine transportation for small, medium or large groups for a wide range of events. If it’s a wedding, we have you covered. Sporting event? As local radio sports talk radio host Chris Arnold says, “gothca down.” Dallas Cowboys, Dallas Star, Dallas Mavericks, Texas Rangers, etc. We have you covered. No spending an hour trying to park then walk for-ev-er to your gate. Nopes, Forest Hill Limo Service will take you from door step to gate, no hassle. You can just sit back and relax. Chill in one of our many lavish limos. Limo service for Forest Hill, TX area is a snap. We can be there in 10 minutes or less. 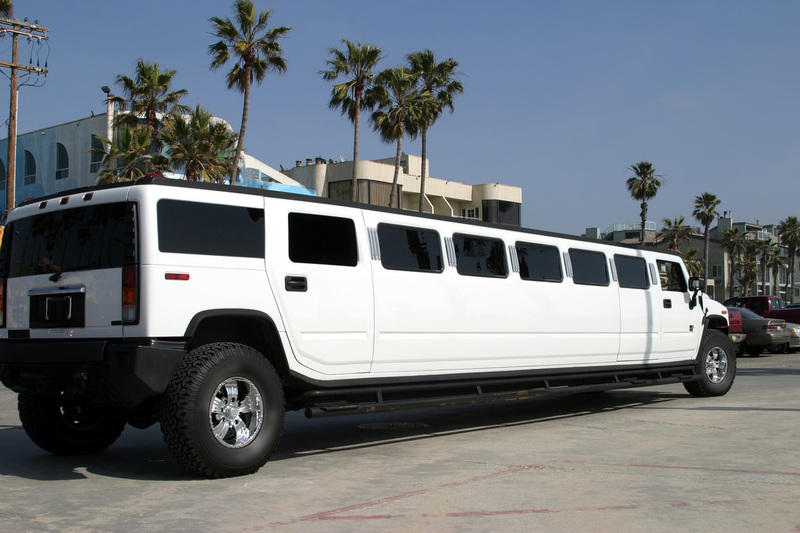 You can rent a spacious Hummer limo, a tradition stretch limo, a Lincoln town car or an executive SUV for airport drop-offs and pick-ups. Leaving the driving to our skilled drivers you can focus on what is most import; your friends, family, business partners or significant other. Limousine rental in Forest Hill, TX is as easy as calling us or filling out the form to the right. One of our friendly staff members will gladly assist you in securing your reservation for your special night on the town. We service the entire Dallas – Fort Worth Metroplex including Arlington, Grapevine, Colleyville, Keller, Grand Prairie, Cedar Hill, Arlington Gardens, Irving, and surrounding areas. Our Mansfield Limo drivers know the entire area and will get you where you need to be safely and in a timely manner. Limousine rental in Forest Hill, TX is a snap. And with us, you have a neighbor that is running a family owned business that actually lives in the same community we serve. You will notice that we are a notch above the rest when it comes to professionalism, attention to detail and when it comes down to it, having and showing our passion for providing phenomenal limo services in Forest Hill, TX and surround areas of the DFW metro area. Give us a try one time, and you will leave the also ran’s forever because we strive to be the best darn limo rental service in north TX! Forest Hill is a suburb of Fort Worth in Tarrant County, Texas, United States. The population was 12,355 at the 2010 census. Instant Quote Form. Mention promo code LIMO25 and get $25 off any rental of 5 hours or more. Limo Rental Market and specifically in Forest Hill, TX? 1. Affordable Value: You have shopped the rest, now book with the best. We offer surprisingly affordable Limo Rentals, SUV & Town car Executive services, along with huge Hummers that will be sure to make the people stop and stare. 2. Location, location, location: If you live in Forest Hill and are looking to make a limo reservation we are definitely your limo service. We can be at your door in 10 minutes. Go ahead, give us a try. We service north Texas: Arlington, Fort Worth, Dallas, Grand Prairie, Cedar Hill, Benbrook, Mansfield, Flower Mound, Keller, Southlake, Colleyville, Hurst, Euless, Bedford and pretty much anywhere within Tarrant and Dallas Counties. Heck, you could even twist my arm to go up to the Denton area as well. 3. Spotless Fleet: Every single one of our vehicles get a 20 point inspection before “every” trip. We leave nothing to chance by just glancing at the limo before getting in. No, my drivers are required to manually inspect and check off as “viewed and approved” to our high-standard 20 different target areas inside and out before being allowed to leave our lot. Our limo service will make you proud to be dropped off anywhere in north Texas. 4. Creative packaging: We understand that sometimes, not all plans come together easily. You may require multiple pick-up points and a different drop-off location throughout the course of your limo service; no worries. Our professional drivers will do all they possibly can to work with you and remove all stress from your planning. You just concentrate on you and your friends and leave the driving to us. 5. 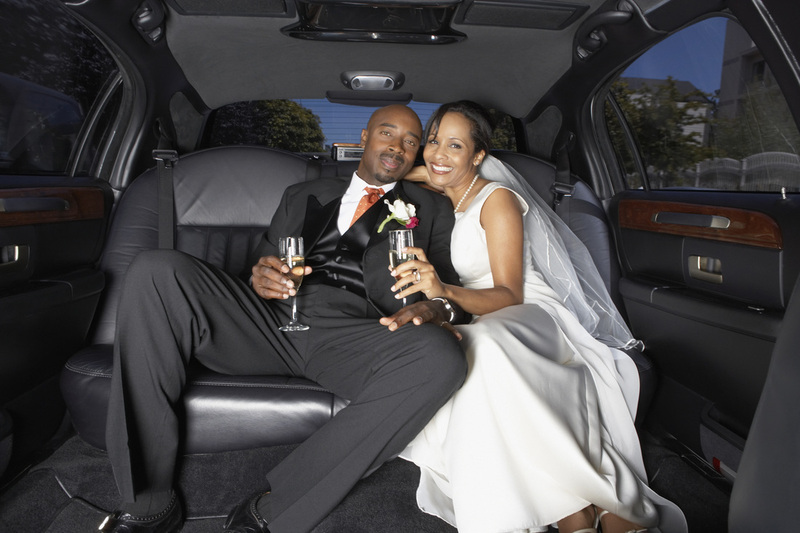 Luxurious Limo’s: Modern up-to-date limousines with all the expected amenities plus much more than you would expect. Hummers, Town cars, SUV’s loaded with all the comfort and style you deserve. Stretch Limo’s, Stretch Hummers, SUV’s that are so lavish, luxurious and loaded with amazing lighting, sound, bars and more! 6. Confidentiality: We understand that sometimes business and pleasure can mix. As such, we pledge to keep our eyes on the road and ears closed. It is our responsibility to get you to and from Point A to point B. What happens in between is your business. 7. Professional Chauffeurs’: Here at Arlington Limo Rental, we hire only individuals that have impeccable, unblemished driving records, have passed our extensive background check, are personable, professional and fun to be around. They will not only act the part but will look the part because all our drivers take pride in being professionally and appropriately dresses when driving a limo but also groomed to the 9’s as well. 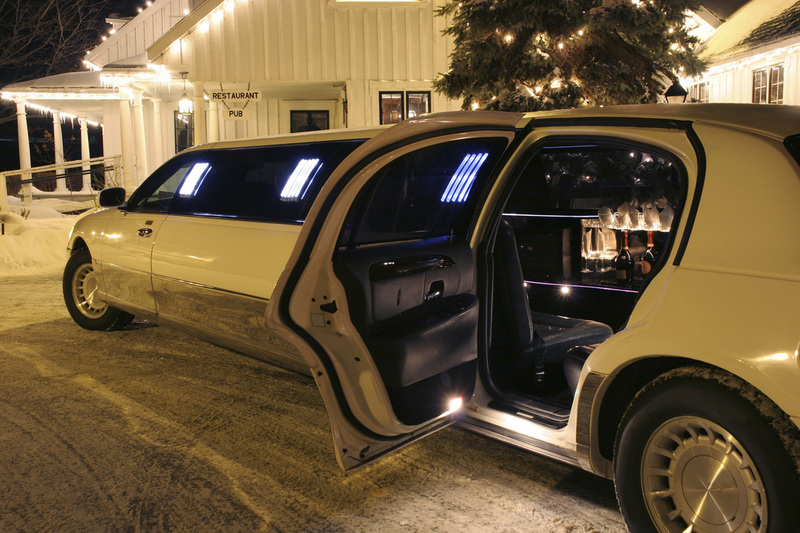 Look good, smell good, and drive with unparalleled exceptional experience you should expect from a Limo Company. 8. Executive Service: With Arlington Limo Company being centrally located, we can easily handle all your executive travel needs throughout the entire Dallas Fort Worth metroplex and surrounding areas. Our Executive Style Cars and SUV’s demand attention and provide exceptional comfort for you to and from your power meetings. 9. Family Business: We are a locally family owned and Texas Proud Limo Company. We go the extra mile to ensure that we surpass all your expectations. Every booking is tailored to meet your specific requirements and we will work diligently with you to meet your expectations for a limo rental in Arlington Texas. We serve you with the goal of leaving you expecting nothing more from us other than; to replicate the amazing experience the next time you book with Arlington Limousine rental service. Call us if you require special arrangement as far as additional decoration etc. We will do our best to provide you with a unique experience that will be unforgettable. Making lasting impressions and creating memories is what we at Arlington Limo Service are all about. No event or distance is too close or too far. Forest Hill Limo provides Limo Service in Arlington, Limo Rental in Mansfield, SUV Executive Service throughout Dallas Fort Worth and surrounding cities, Limo Service in Fort Worth, Limousine Rental in Hurst, Bedford, Euless, and Limo Service across the entire DFW Metroplex. We are especially active in Fort Worth in and around the TCU area as well as in Dallas and the SMU areas. Traffic can be tough for the athletic events at either of these two venues so let us take care of all your transportation needs at Forest Hill Limo Services. They see you rollin and they be hatin cuz you are a: BOSS, BALLER, BEAST & BAD-A in this lavish limo. Who's house? YOUR house!!! Let's face it, guys dig trucks and they love the tricked out luxurious limos that are, well, basically a huge monster truck pimped out with every bell and whistle inside and out. Getting the fellas together for a bachelors party, tailgating before a Cowboys game, clubbing or bar hopping or whatever crazy idea you guys get in your head, THIS is the way to show up and command attention when you rent a limo with Arlington Limo Service Arlington Texas.